Former official at Turkey’s Halkbank to serve 32 months in prison after conviction for helping Iran evade US sanctions. 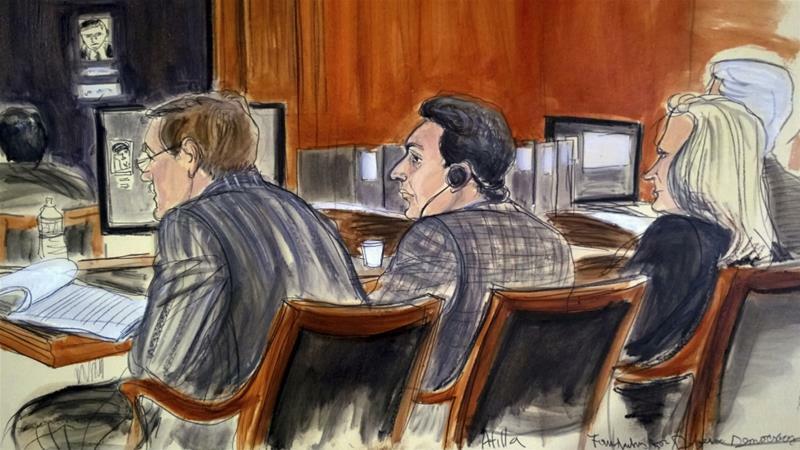 A US judge has sentenced a banker at Turkey‘s state-controlled Halkbank to 32 months in prison after he was found guilty of taking part in a scheme to help Iran evade US sanctions. Mehmet Hakan Atilla, a 47-year-old Turkish citizen, was sentenced on Wednesday by District Judge Richard Berman in New York.